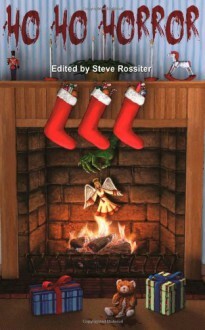 Ho Ho Horror is a collection of eight Christmas horror short stories from both established and emerging writers of horror fiction. From the terrors of physical danger, to characters at the edge of insanity, unsettlingly disturbed children, poignant psychological horror, and the supernatural, this collection of Christmas horror provides a unique blend of Christmas cheer and Christmas fear. Ho Ho Horror is a project of The Australian Literature Review (www.auslit.net).